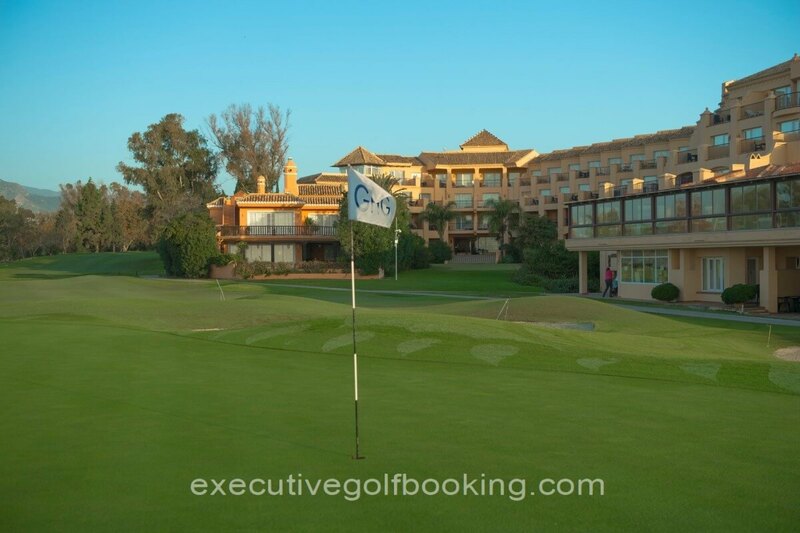 Real Club de Golf Guadalmina was founded in 1959 by Norberto Goizueta. 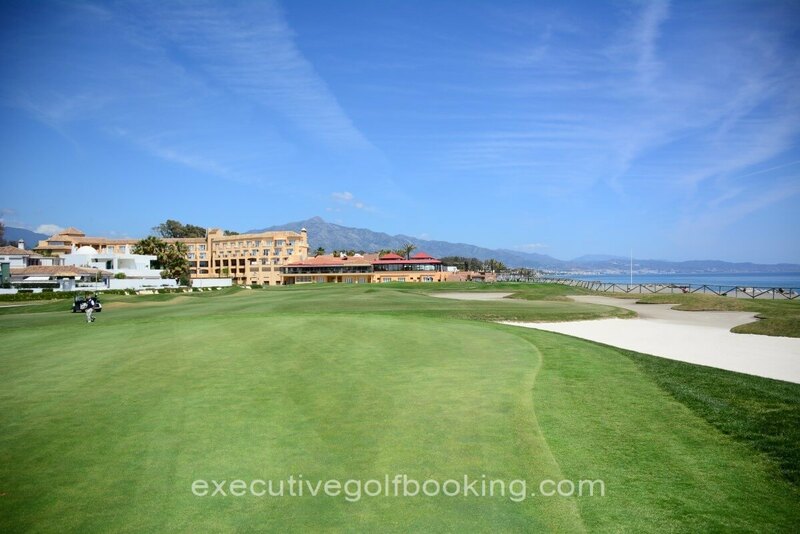 It is located a few minutos from Puerto Banus, Between Marbella and Sotogrande. 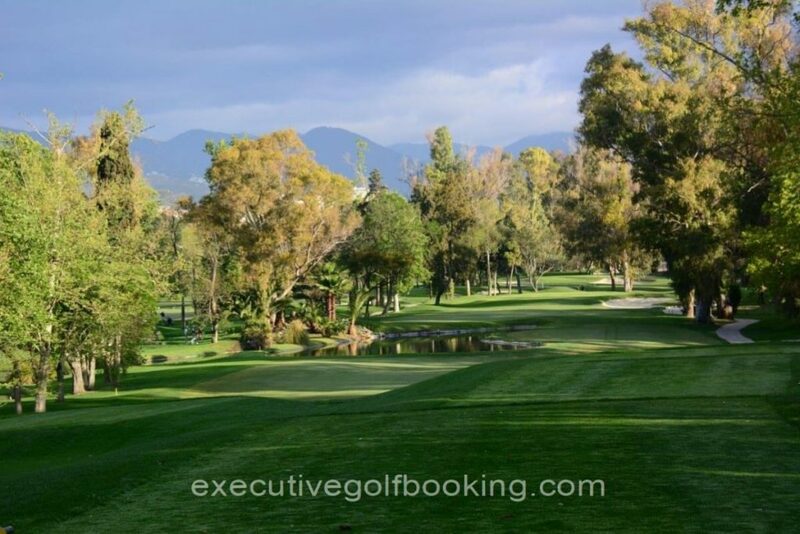 The golf course offer two 18 holes ( North and South) and a par 3 nine holes. 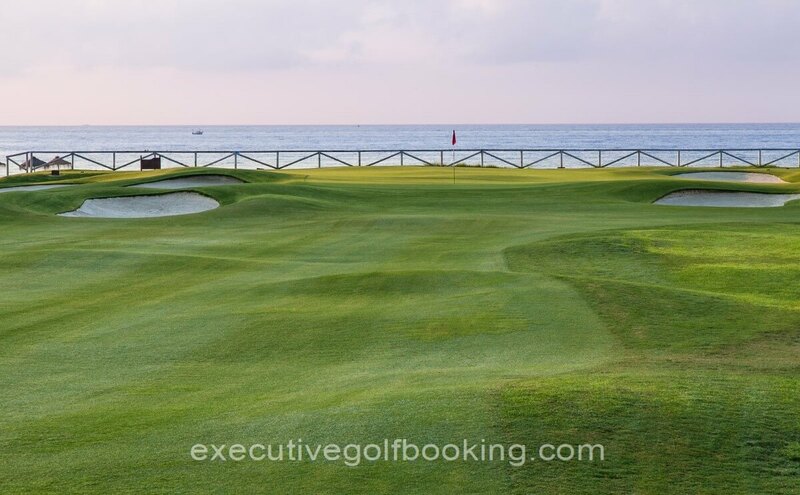 The South course is the oldest course, is renowned for its difficulty, thus making it more suitable for experienced players. Fairways are narrow and well protected by old trees requiring more straight shots. The North Course It is shorter and hillier than the south course and has more water obstacles.The course requires straight drives down the middle of the fairways as failure to do so may have one ending up in one of the numerous water hazards hidden in the rough. 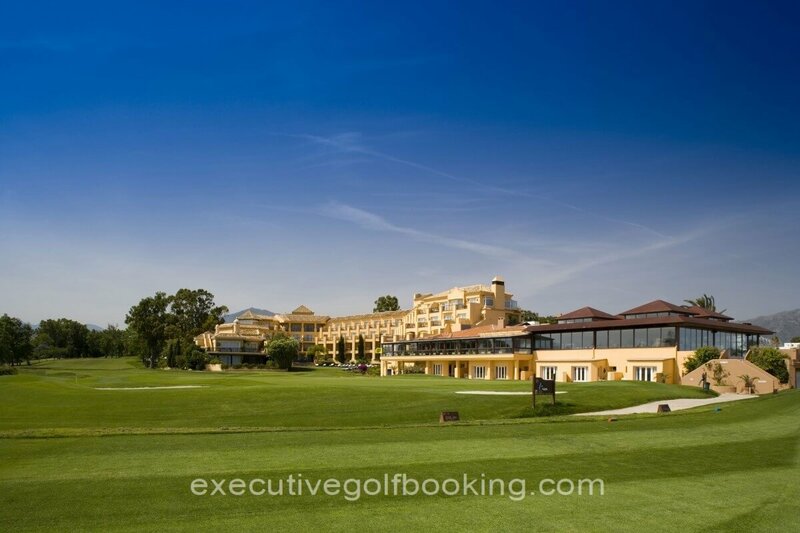 Real Club de Golf Guadalmina has hosted very important tournaments in the last 50 years, like the Spanish Championship in 1965, the European Tour Qualifying School in 1995 and 1996, or the Spanish PGA Championship in 1998. 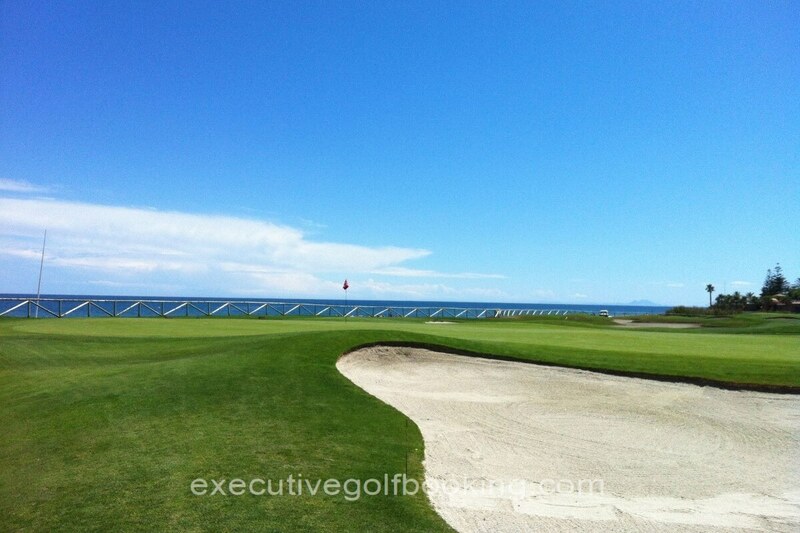 In 1973, the second course "Guadalmina North" was completed under the supervision of Folco Nardi. 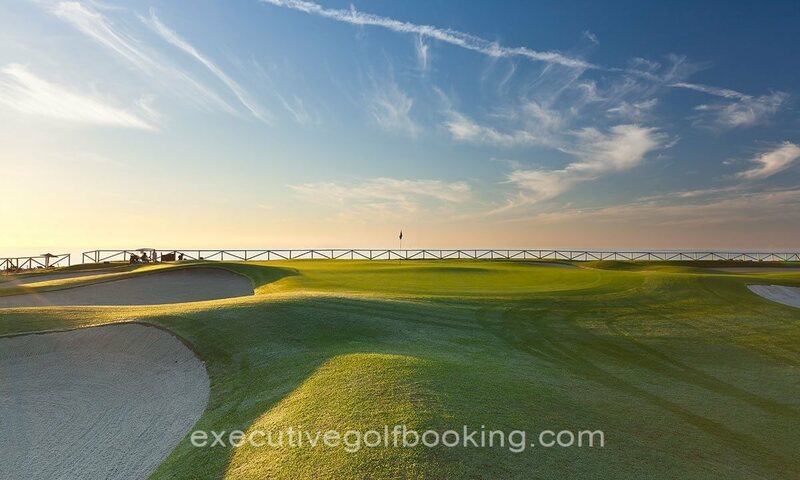 Real Club de Golf Guadalmina has 40 bays grass driving range, 21 bays covered area, chipping and putting green and practice bunker. 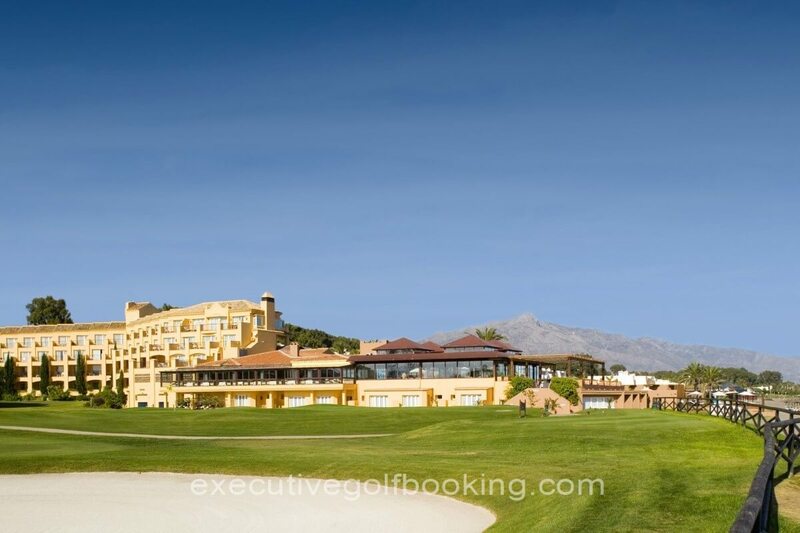 The driving range and the practice areas, like the chipping and putting green make of Guadalmina a great reference of the Golf in Spain and Andalucía. Lenght: 5600 - 6082 meters approx.